Please also use this address for correspondence/deliveries/returns. 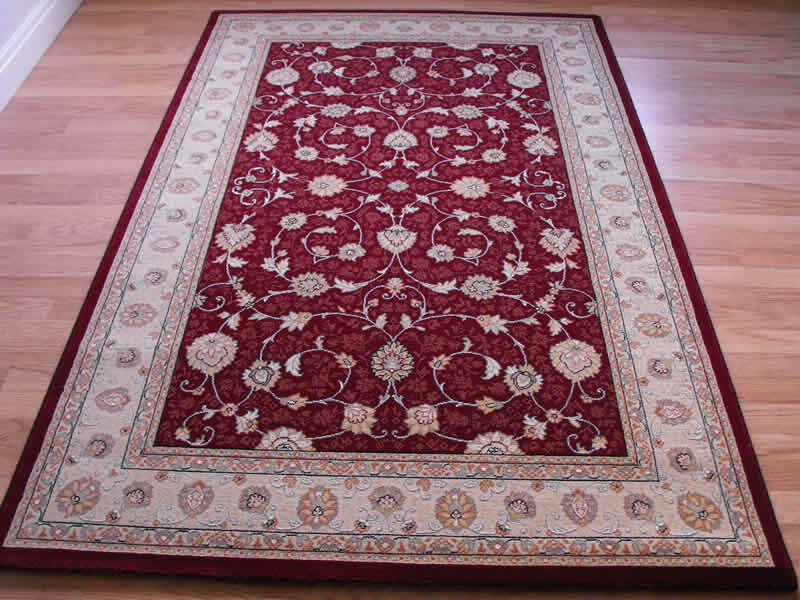 Speak to us for professional advice or information on making the right choice of rug to suit your needs. PayPal Guest Checkout is available, so no PayPal account is needed.